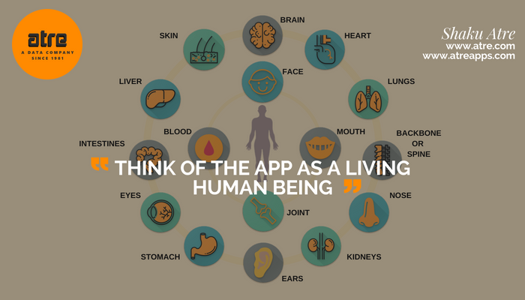 Make a list of functions of the app, the heart, breathing apparatus, and brain, which are the soul of the app. These functions are the ones for which the app will be loved and remembered. It is the User Experience (UX), creating user emotions and attitudes. Test the functions that make the backbone or spine of the app, without which the app can’t stand. The functions that will feed the app make it stronger because of the correct and needed information for the users. The Application Program Interfaces (APIs) act like blood veins. They transfer information from the backend database, as well as from one part of the app to the others. Blood keeps everything in our body working in harmony, just like the messages between various parts of the app’s interfaces that have to be kept running in harmony to delight the users. With big data, the app has to be able to see, hear and smell the right from the wrong, as in facial recognition of identity checking and product recognition. Like limbs, some functions run our apps from one piece of logic to another piece of logic. The connections and interfaces are like ligaments that hold the program modules together. 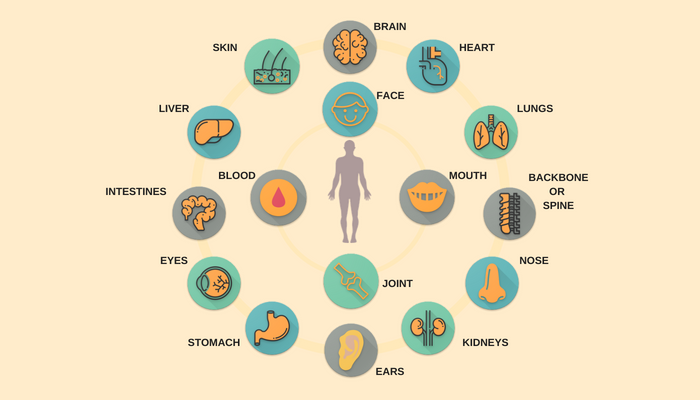 There are worker functions that search, record, manipulate, maintain and provide information to the organs so that these organs can move well. Like all the organs that keep our app clean, these functions work in the background, getting rid of the dirty data. They are the unsung heroes of the app. Some functions are like skin, holding all modules of the app together. The User Interface (UI) is the part of the app the users see. It should have a glow of health that may be called beauty. It is the part of the app that makes the sale. The face provides tangible results in various forms. Every app worth its salt has to provide expressions in the form of an increase in the bottom line of sales, or of savings, or of increased market share.